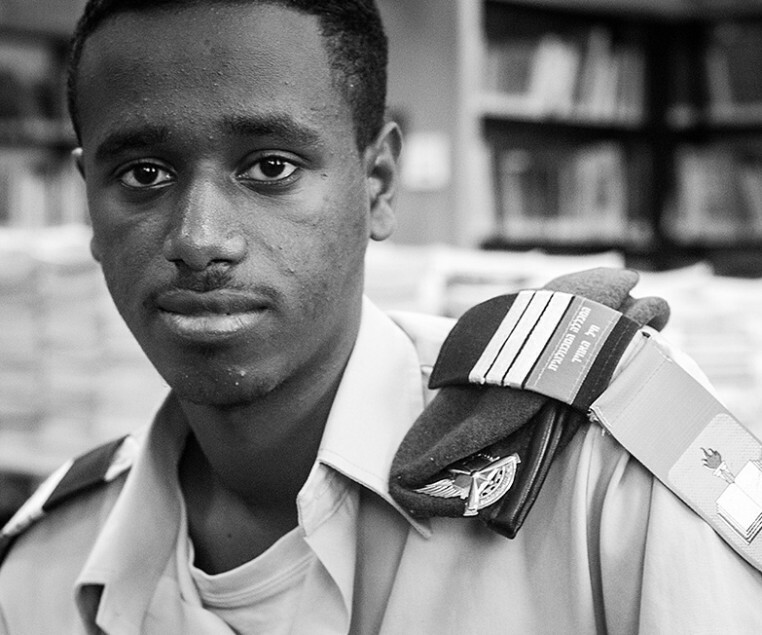 Federation has helped bring tens of thousands of Jews from Ethiopia to Israel, but moving from rural communities in sub-Saharan Africa into one of the most advanced countries in the world made the integration of Ethiopian-Israelis one of the most challenging in Israel’s history. Many immigrant parents are unable to read and write Hebrew and therefore unable to help their children acclimate to school or navigate society -- leading to a potential longer term cycle of poverty. But you can help reverse the cycle. 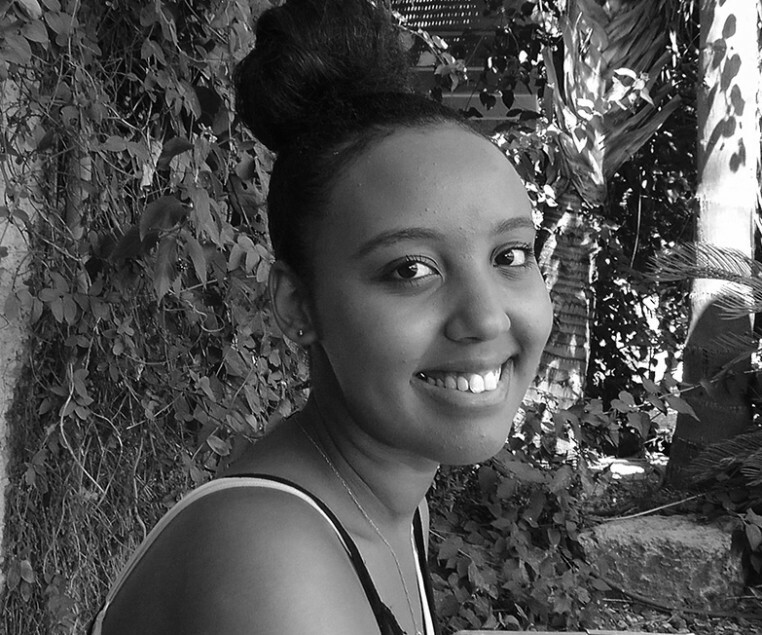 For just $588 per student per year, you can ensure that a young Ethiopian-Israeli will succeed in school, and in life, through a program that has a proven success rate. It’s never been so affordable to transform a life. It took decades to bring Ethiopian Jews home. But it takes only 1460 days to transform the lives of an entire generation through the Ethiopian National Project’s SPACE program. Students who take part in this program have seen an increase in their matriculation rate by nearly 30%. Graduates of the program are able to do something that their parents never could—enter Israeli society on a level playing field with their contemporaries. Worku made the trip from Ethiopia to Israel at the age of 8. He recalls the chaos and struggle of uprooting his life – and transitioning into a foreign culture. Struggling academically, he began losing sight of his lifelong dream of becoming an electrical engineer – until he began lessons with the ENP’s SPACE Program. Today, he is in a prestigious pre-army program specifically tailored for engineers. Rachel needed that extra push to help her excel, as she aspired to do. It wasn’t until she took part in the SPACE program that she received the support she needed to reach her full potential and compete with her peers who have much greater resources at home. Through SPACE, you’re ensuring that students receive four hours of weekly instruction and a daily lunch. You’re providing them with academic counselors, mentors and making sure that they have the opportunity to take part in activities that provide exposure to life-changing opportunities. It’s no surprise that graduates continue on to high ranking positions in the IDF and other high level professional fields.